Who is the true you? Often clients will ask me, “What should I do? What would you do here?” And while I may answer and share my opinion, I always point out that I can never tell them what they should do because I am not them, and my answers are not their answers. We may look to others as mentors or examples of effective leadership, but we need to lead on our own, as our own person. We may turn to resources for guidance and learning, but we need to find our own truth. We must, as Buddha suggested, throw out what we know and follow what agrees with our own reason and our own common sense. 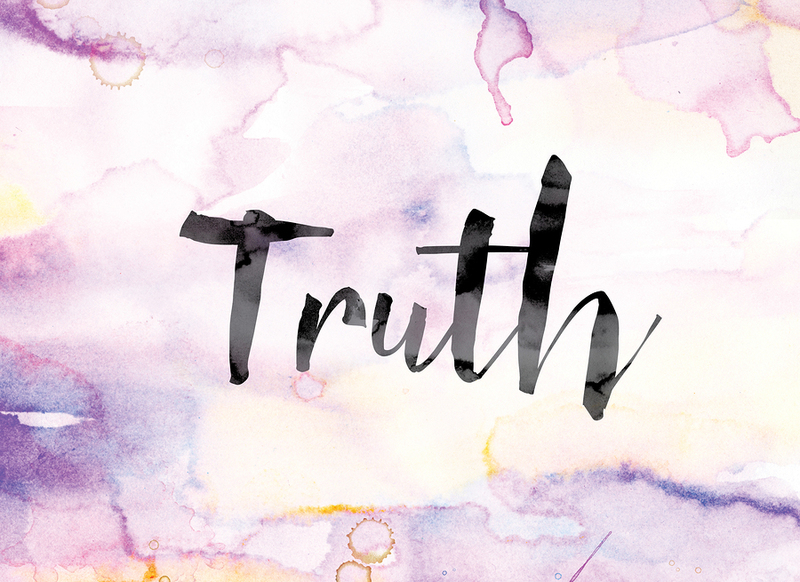 If we keep to truths that are not our own, we often discover that, in the end, they do not resonate with us and we cannot fully support or live them. If we imitate other’s leadership, we may realize that their ways do not ring true for us. We feel false when we do things as they did, and others sense that falseness – the lack of sincerity – and are reluctant to follow us. We must find our own approach to leadership best practices and lead as ourselves. It is finding our own approach, our own style and essence, that makes us shine with the confidence that others want to follow. That guides us in times of uncertainty and choice. It might seem easier if there was a “one size fits all” to leadership practices and truths, but in the long run the opposite is true. My clients who are most successful are those who have learned to believe their own reasoning and lead in their own style. I am most effective when I’ve found that truth that agrees with me – when I believe, and act on, what is right for me. You will thrive when you uncover what is your own truth. Where have you believed something that wasn’t true for you? Where have you acted in a way that you didn’t own as yours? For support in finding your truth and your leadership style, contact Robyn at rmcleod@chatsworthconsulting.com.